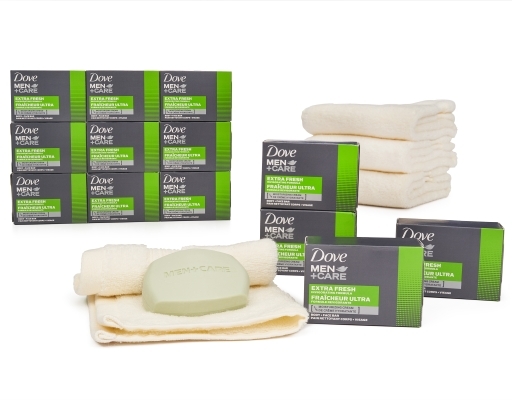 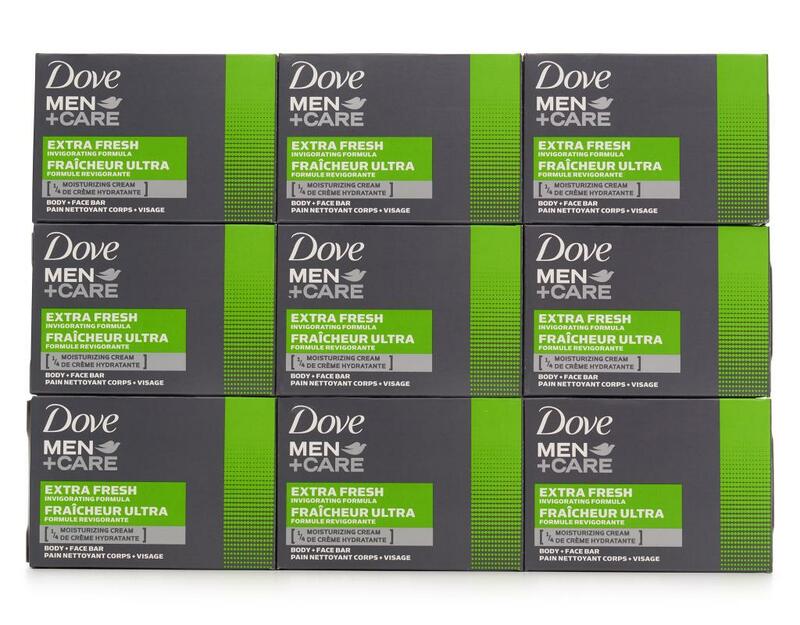 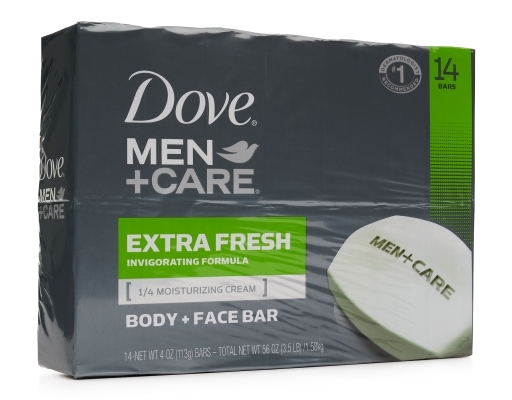 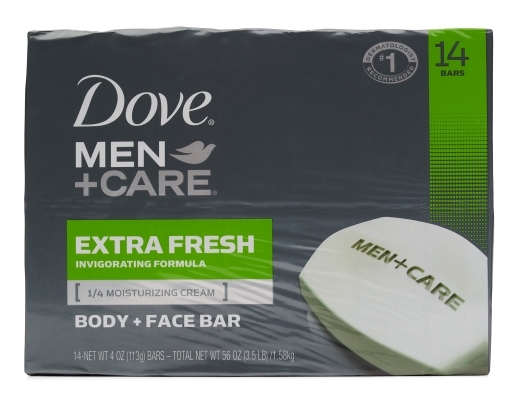 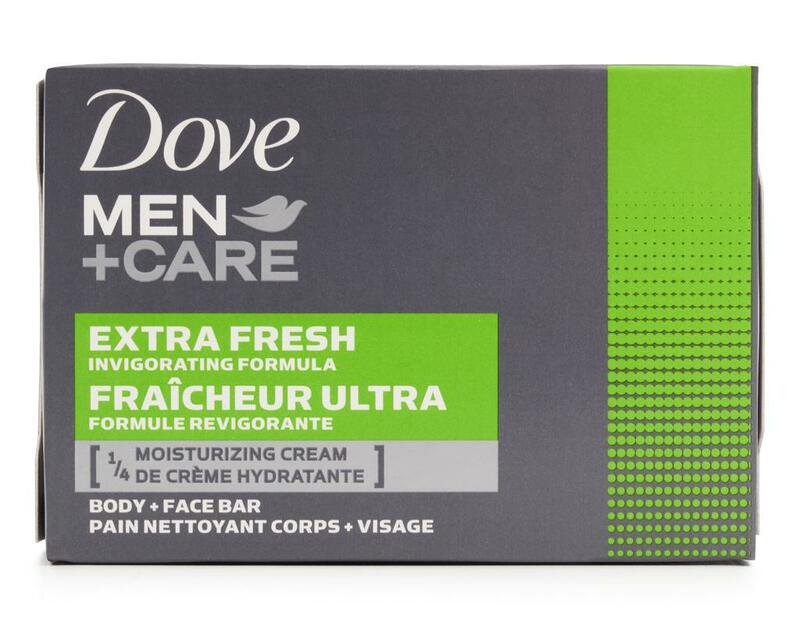 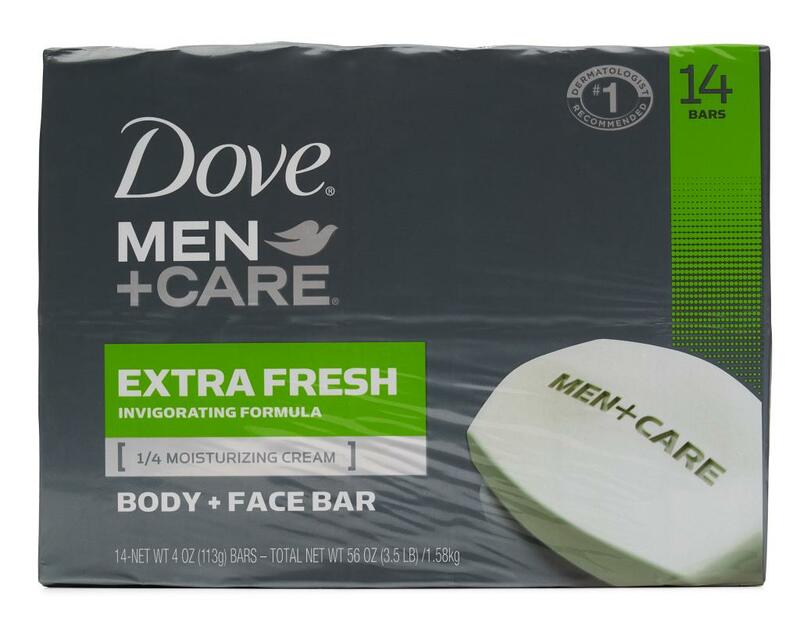 Dove Men+Care Clean Comfort Body+Face Bar with Dove ¼ moisturizing cream and an invigorating scent is clinically proven to fight skin dryness. 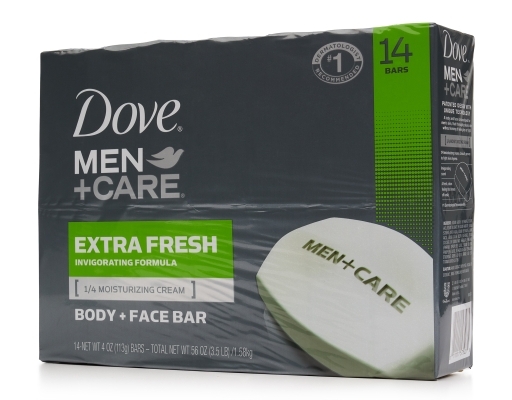 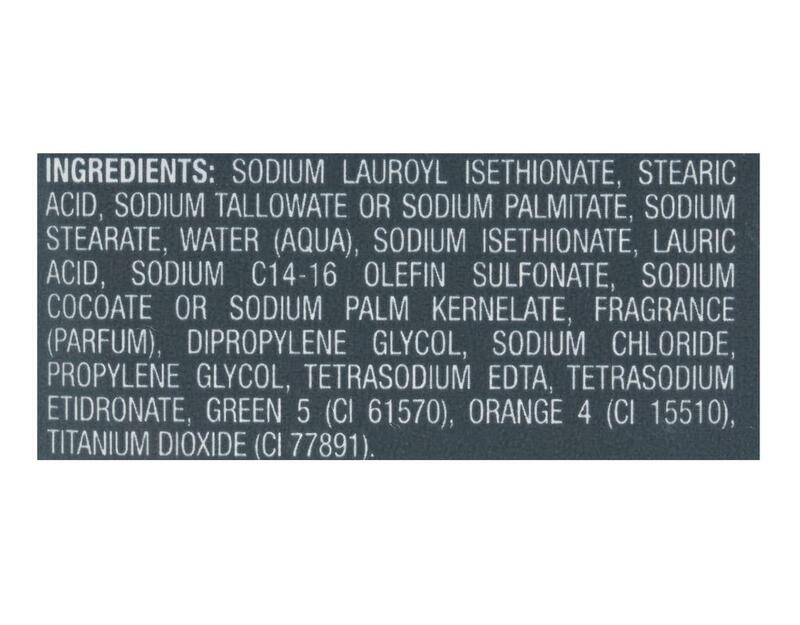 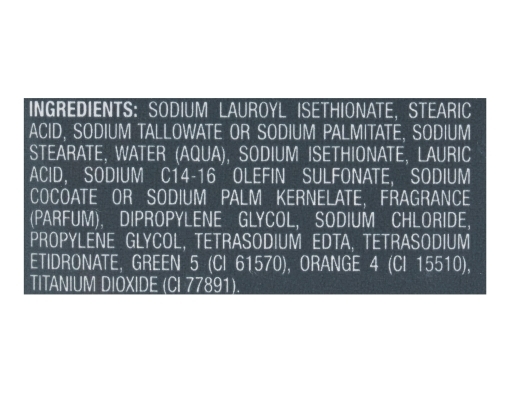 It thoroughly cleanses and rinses off easily without leaving skin feeling dry and tight like regular soap does. A refreshing, mild formula that rinses off easily for total skin comfort and extra refreshment.